For people who are interested in conserving money and energy, solar window film can help do both. Auto, residential and commercial owners can all profit from having this heat-reflective product applied to their windows. Coastal Sun Control has been serving the Grand Strand area for over 36 years and are experts in solar window film and its installation. Located in Myrtle Beach, South Carolina. You gain many advantages by having this material installed by Coastal Sun Control, all stemming from its ability to reflect sun and heat. Solar window film can keep your home cooler in the summer and cut down on your air conditioning costs by deflecting the sun's rays that hit it. The glare that fades dyed materials is reduced so that the damaging effects of the sun on your drapes, upholstery, vinyl and carpet are minimized. 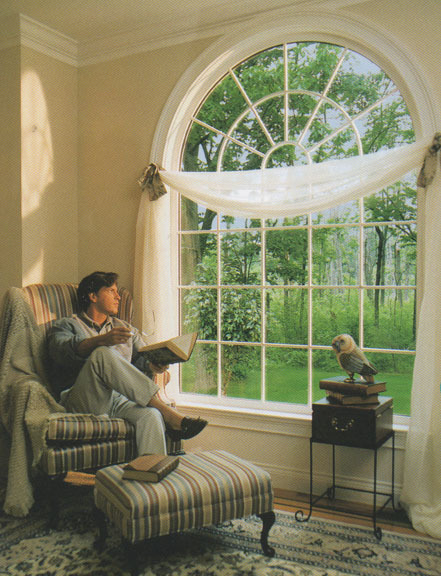 In the winter, window film helps to retain interior warmth. Daytime privacy for the occupants. 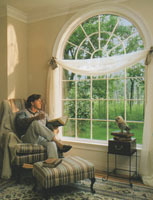 Drapes may be left open allowing the natural light to be used. Constant comfort level easier to attain in early morning in areas exposed to the sun. Air conditioning comes on much later. Major expense of replacing air conditioning compressors due to overloading is reduced due to the overload being reduced. Product will not allow glass, if broken, to splinter and fly about. Person could not walk through window. Storms, hurricanes, etc., would not effect safety of occupants. Window taping would not be necessary. Cleaning of windows is simplified as it is unnecessary to use expensive cleaners. Windows may be cleaned about one-third as often. Drafty feeling near windows is eliminated. Considering the needs of the modern world to economiz because of soaring power costs, one should consider all the alternatives as to what might be done. Coastal Sun Control offers a 5 to 10 year manufacturer guarantee against fading, lifting, cracking, or peeling. We formed Coastal Sun Control with one goal in mind - be the very best at what we do, use the best product, and establish ourselves as a leader in the industry in quality and services. We have spent the past 36 years improving on our techniques to that level. If this type of installion is of interest to you, or if you have any futher questions, please contat Coastal Sun Control of Myrtle Beach at (843) 448-3038.